If you have clients or patients who pay more than $50 a month for their medication, Prescription Hope can help! 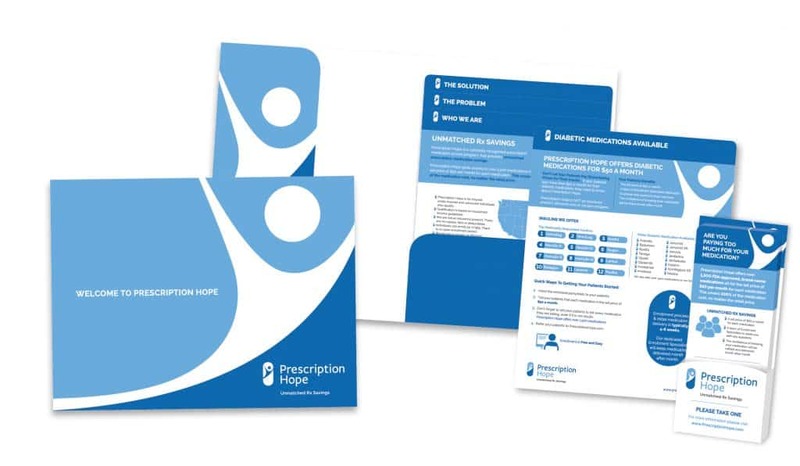 We would like to offer you a free Outreach Kit with information about Prescription Hope that will show you how your clients or patients can receive their medications at the set price of $50 per month. This covers 100% of the medication cost, no matter the retail price. The individuals you serve shouldn’t have to choose between necessities and medication, with Prescription Hope, they can have both. Our digital outreach kit can be downloaded and emailed to individuals, or printed out and handed to them. Just click the “Download Outreach Kit Here” button below! Please Note: If you are an individual seeking medication coverage, visit our enrollment page to fill out an application. Prescription Hope will send you emails with important enrollment information, updates and reminders. You can unsubscribe at any time by clicking the link at the bottom of any Prescription Hope email.